With the Holidays around the corner, I find myself in the kitchen more and more. I love to cook and bake a lot this time of year and having dependable appliances are definitely needed to get the job done. That's why I was excited and happy when I got to try the new Hamilton Beach MultiBlend Blender. My old blender was on its last leg and the blade wasn't working as well as it use to in the past. I've had it for about three years and I think it did its job considering I used it for more than just blending drinks. The Hamilton Beach MultiBlend Blender has a 700 watt peak-power motor that is made for blending not only drinks, but food as well. 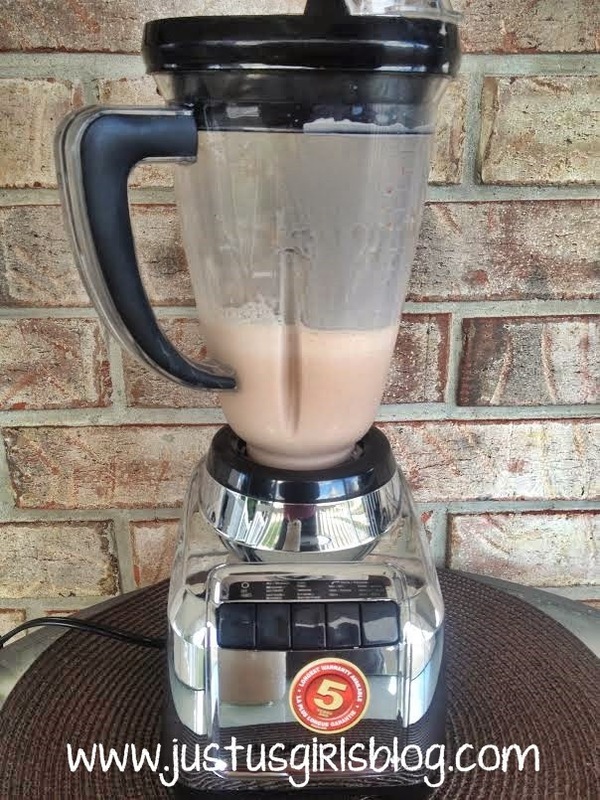 I was pretty impressed when I learned that I could not only make shakes in this blender, but you can also make smoothies, dips, salsa, soups and more. It comes with a stir spoon for mixing thicker foods, which is great. When using my old blender for thicker foods, I usually had to stop blending and stir a spoon in there to make sure whatever I was blending would continue without leaving chunks. With the stir spoon you can blend and stir thicker food/drinks in the blender while it's still on. The 48 ounce capacity blender not only blends a variety of food and drinks, it's dishwasher safe and it also has a shatterproof Tritan jar, which is perfect in a household that has little ones in it. So if something should happen to where I accidentally drop the blender, I know that it will be okay and won't shatter glass all over my kitchen floor. I've been using the Multi-Blender for the last few weeks and have been impressed every time I use it. 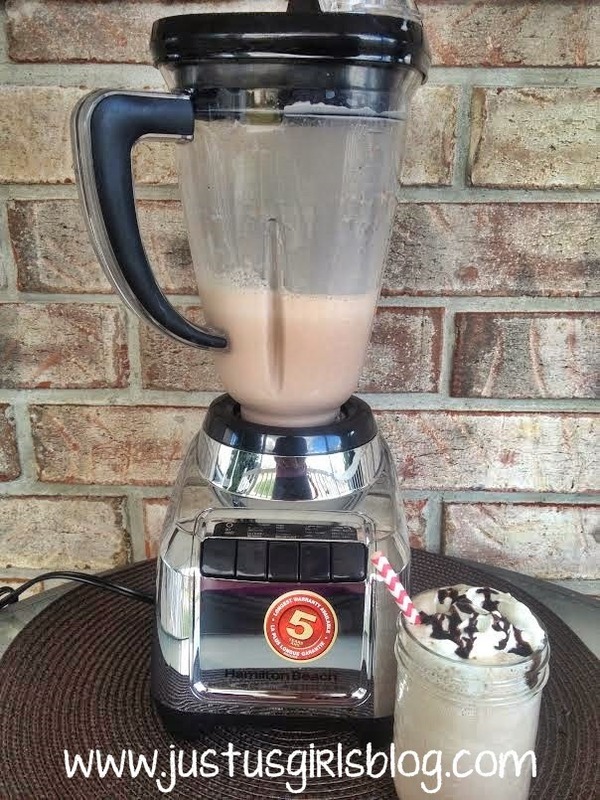 I recently made the kiddos a Hot Chocolate Shake for an after school snack, which they loved. I love how easy and smooth the blender worked and the shake came out great. This would be a great gift for family and friends that are newly married, just bought their first house and for the up and coming holidays. The Hamilton Beach MultiBlend Blender is retailed at $42.99 and comes with a 5 year limited warranty. Directions: In mug, mix together hot chocolate packet, milk and Truvia. Warm in microwave for 1 1/2 minutes. In Blender add your ice cream and pour in your hot chocolate mixture and blend. 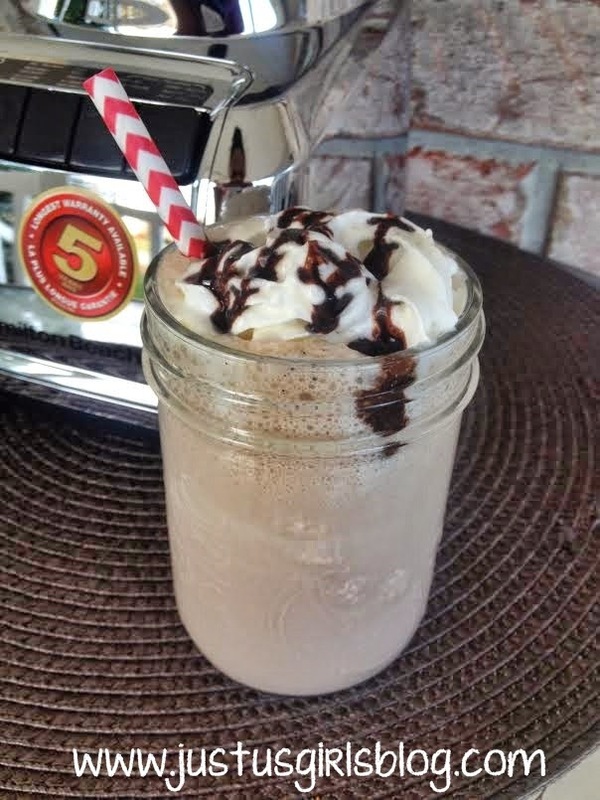 Pour in glass and add whipped cream, chocolate syrup and enjoy! Disclosure: All opinions are my own. I received Hamilton Beach MultiBlend Blender at no cost for the purpose of this review. No other compensation was received.